Once called Nopal (after the cactus), Cross dates back to the mid 1870s. 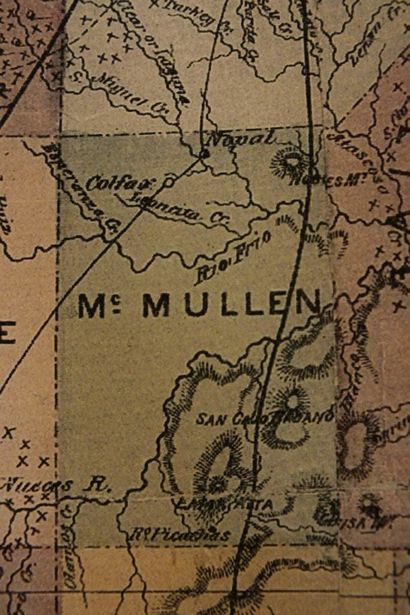 In 1883 there was a school, store and several residences. There was a post office from 1889 to 1891, and the name change came about in 1925, just a year after Samuel G. Cross opened a small store. 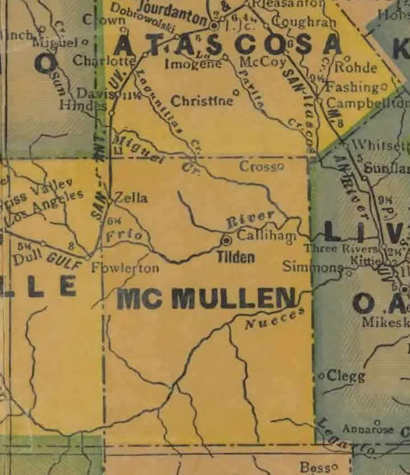 The 1933 population was only 15 and the post office closed the next year. The school closed in 1945, but was used after that for community meetings. 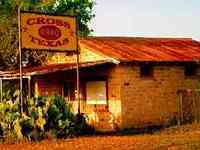 During the 1980s the Handbook of Texas reports that Cross was known as Franklin Settlement, but no explanation is given.